PowerMist Racing Products Inc. is America’s oldest family owned racing fuel company, as well as the last independently owned. 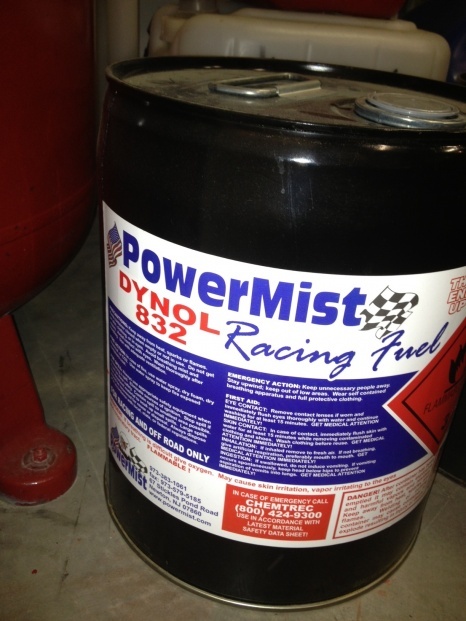 For over a half century, PowerMist has been involved in competitive motorsports worldwide. Using this testing field we have produced some of the world’s best high performance products. PowerMist is seen as a pioneer and world leader in specialty Racing Fuels, Lubricants and Chemical Additives. In most motorsports worldwide, PowerMist has a reputation unsurpassed for quality and consistency. 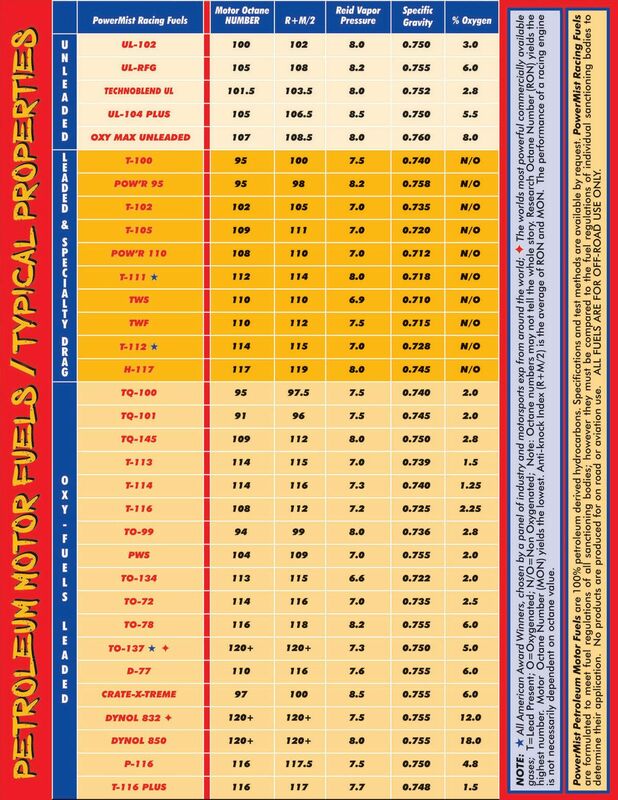 For many racers, these fuels are truly the ultimate high performance part. Specially formulated, blended and exhaustively field tested, these fuels are the ultimate expression of the chemical arts. Working well beyond the design criteria of ordinary fuels, these fuels are designed to not only finish races but finish ahead of the competition. We challenge you to compare these products against any other product available worldwide. Choose a fuel from our wide selection, or a custom blended fuel can be manufactured specifically for you. EXPERT ASSISTANCE is just a call away! If you have a fuel question, our experts have the answer. Please call our Customer Service Technical Hotline. We also have printed brochures with technical information that will be sent to you at no charge upon request.